Wondering where to find Accessibility design? 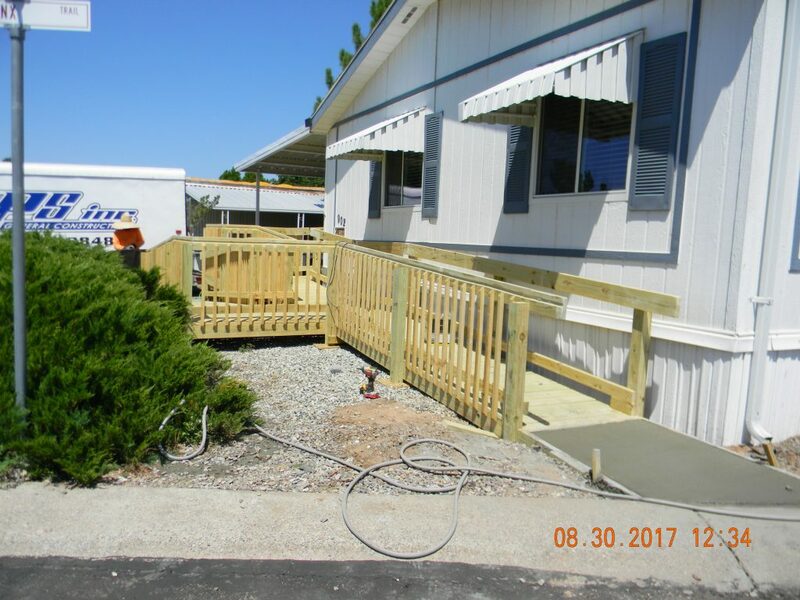 Do you need a wheelchair ramp installation professional in the Las Cruces, New Mexico area? 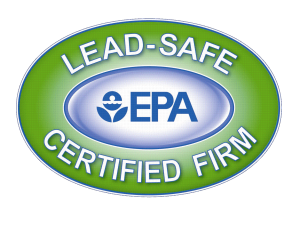 APS Inc. General Construction is the contractor for you. 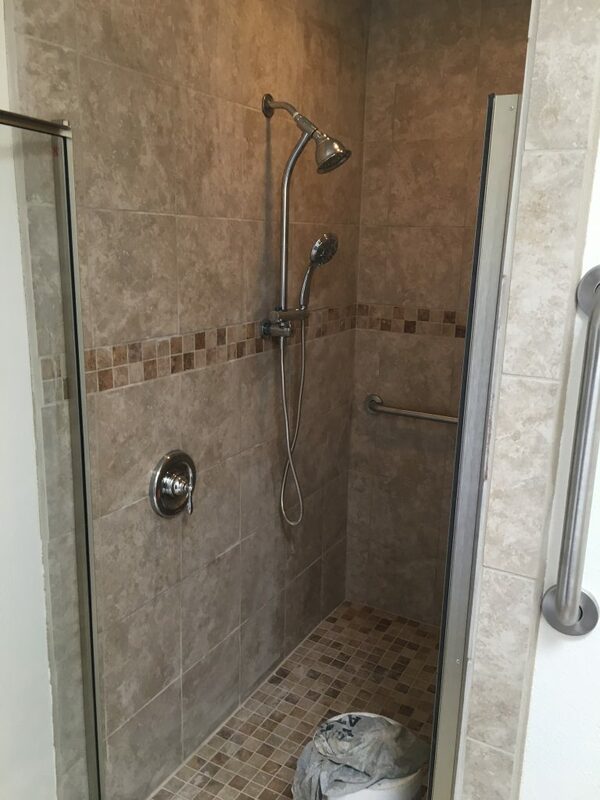 We install all types of wheelchair ramps, walk in or roll in tub and shower conversions and any grab bars or supports needs all while meeting ADA standards for construction and alteration in your home or commercial facility.